Maybe surprisingly, the individual cards within Tarot decks all have the same basic meaning whichever deck you are looking at. Tarot cards as we know them today were developed from an Italian 15th Century game called Tarrochini and to begin with they were simply a deck of seventy eight playing cards. It was only in the late 18th Century that these cards started to be used by Occultists and Mystics for divination. The Tarot deck is made up of twenty two Major Arcana and fifty six Minor Arcana. 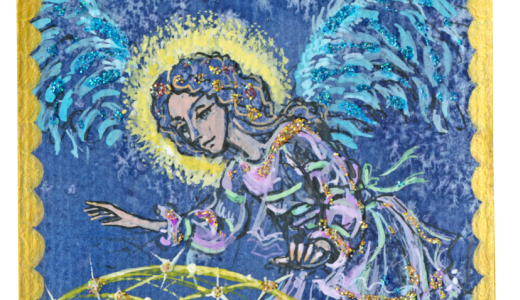 The Minor Arcana cards relate to the suites of an ordinary deck of cards with ‘pip’ cards running from one to ten plus four royal cards - when first used the Major Arcana were classed as Trump cards. 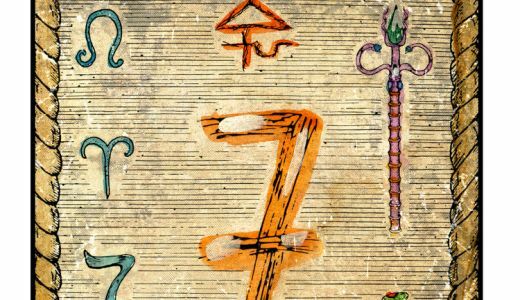 Tarot cards are a language written in picture form, similar to Egyptian Hieroglyphs they are images that can be interpreted in different ways depending on the person reading and the sitter they are reading for. In difficult political times they have been used as a tool for passing on secret messages hence the use of the word ‘occult’ meaning hidden. There are literally hundreds of packs of Tarot cards. The majority of them have seventy eight cards but can vary greatly in image. Also each reader translates the cards in their own way. The author and creator of the pack will have their own slant on what each card represents and the way each card relates to the others in a spread. An example of the diversity of the decks is to compare the Druid deck whose interpretation is based on the Druid religion, Paganism and nature as opposed to the Marseille Tarot which takes its interpretation from the church and Catholicism. Some decks are thought to be ‘dark’ but Tarot always highlights the positive aspects of any situation. 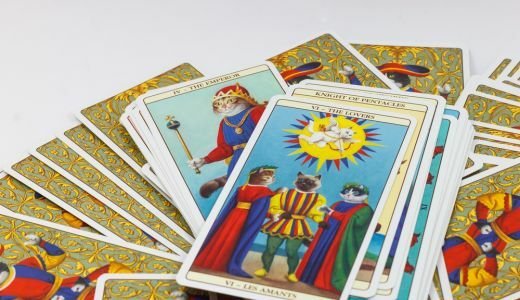 The Tarot reader adds their own perspective to the meaning of each card and combines that with the information that they receive for you as a means of confirmation.